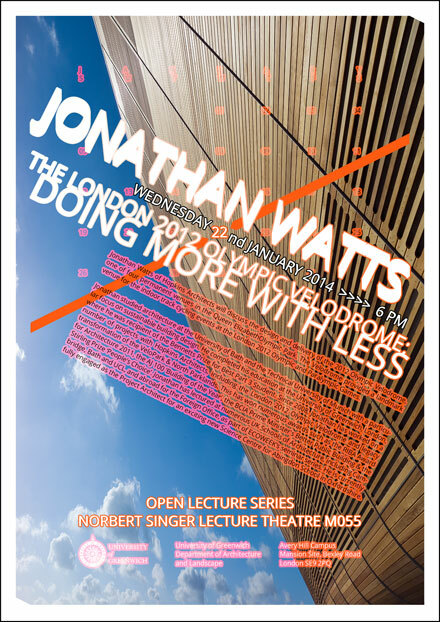 Jonathan Watts of Hopkins Architects will discuss the design and delivery of the 2012 Olympic Velodrome, one of four permanent venues in the Queen Elizabeth Olympic Park. The Velodrome provided a landmark venue for the indoor track cycling events at the London 2012 Olympic and Paralympic Games. 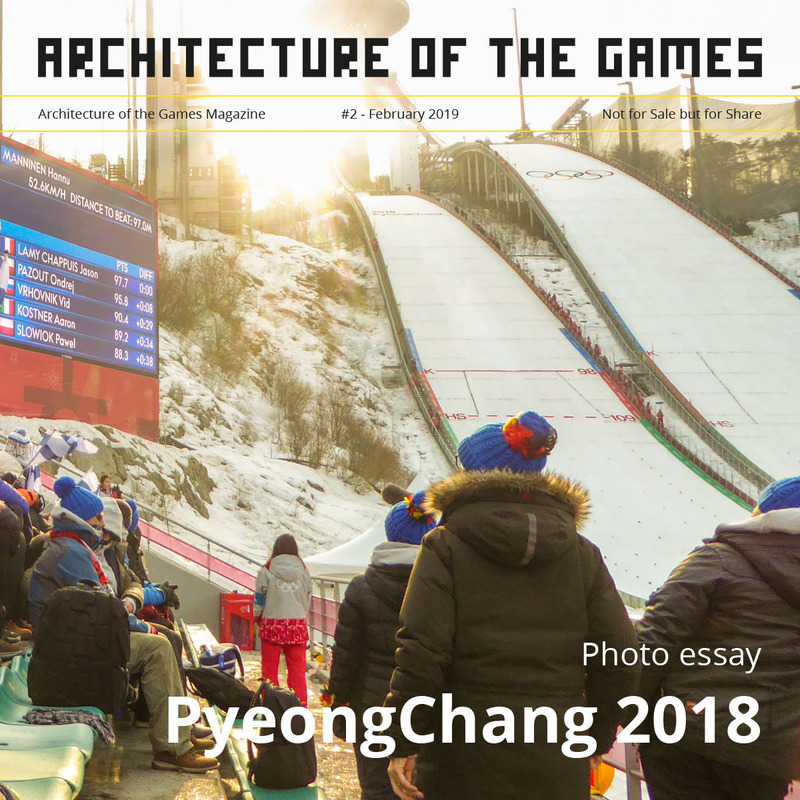 Jonathan studied architecture at the University of Bath and the Technical University of Munich with a particular focus on sustainable building design. He completed his education at the University of Greenwich, London, where he was recipient of the Bennetts Prize for Best Part 3 Student. Since 2008, Jonathan has worked on a number of projects with Hopkins Architects, including the London 2012 Olympic Velodrome and legacy transformation of the VeloPark & North Parklands. This has won numerous awards such as the RIBA Award for Architecture 2011, the AJ 100 ‘Building of the Year’, the BCIA Prime Minister’s Better Public Building & the Stirling Prize ‘People’s Choice’. 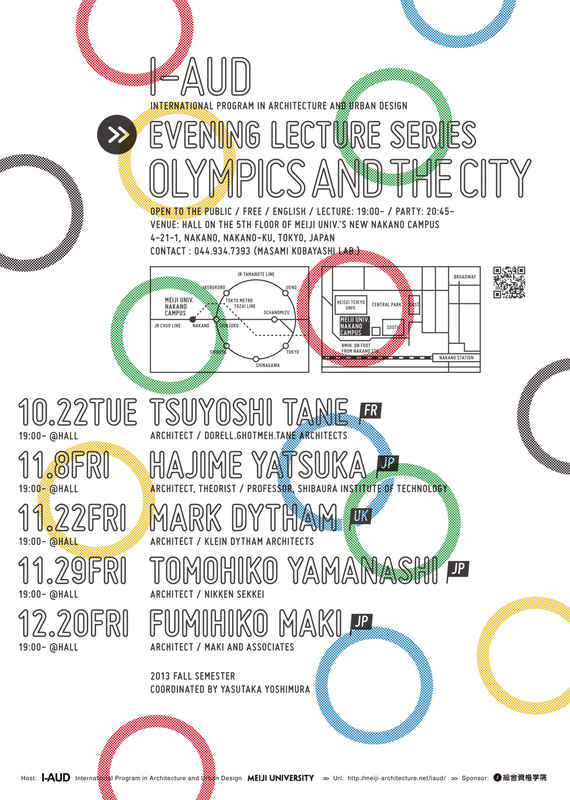 Jonathan has lectured at numerous UK Schools of Architecture, including Cambridge, Bath and UCL, and abroad for the Foreign Office, as part of ECOWEEK’s seminar series. He is currently fully engaged as the Project Architect for an exciting new Science Centre for Abingdon School in Oxfordshire. The Queen Elizabeth Olympic Park is the largest new urban park built in this country for over a century. As the centrepiece for the London 2012 Olympic Games, it became one of the stars of the event and demonstrated a new approach to urban parks. Following the Games, it is now being transformed into a new public park for London and will become the centrepiece for a large scale and ambitious regeneration of East London. The lecture will describe the design drivers and delivery process, setting out why this is important for Landscape Architecture. 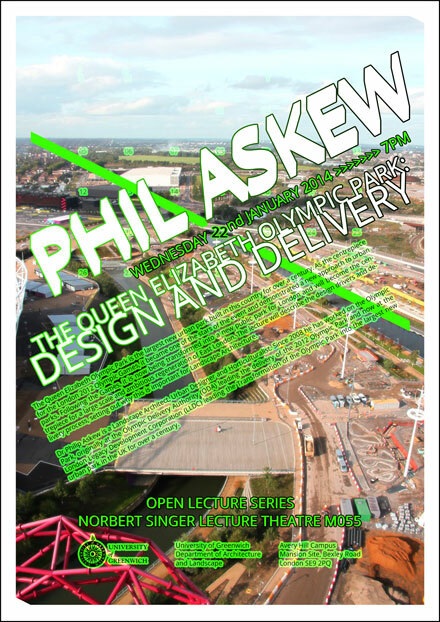 Dr Philip Askew is a Landscape Architect, Urban Designer and Horticulturalist. Since 2008 he has worked on the Olympic Park, originally at the Olympic Delivery Authority (ODA) leading the delivery of the 2012 Olympic Park and now at the London Legacy Development Corporation (LLDC) leading the Transformation of the Olympic Park into the largest new urban park in the UK for over a century. Recorded on 15 May 2012 in Sheikh Zayed Theatre, New Academic Building. 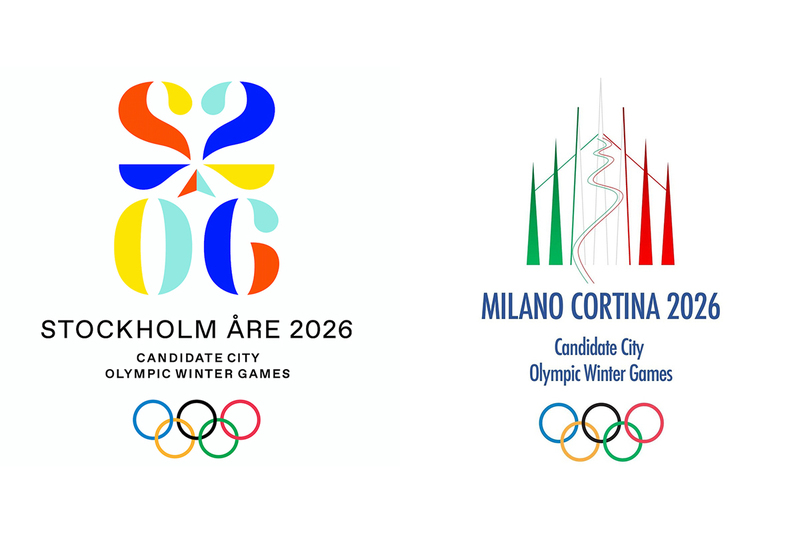 This event brings together the key decision makers and architects of the London 2012 Olympic Games facilities to discuss the architecture and design of London 2012. Andy Altman is Chief Executive of the London Legacy Development Corporation. Ricky Burdett is Professor of Urban Studies at LSE and director of LSE Cities and the Urban Age programme. Jim Eyre is director of WilkinsonEyre Architects. Jim Heverin is Associate Director of Zaha Hadid Architects. Nicholas Serota is director of the Tate. Michael Taylor is Senior Partner at Hopkins Architects.